Several of us enjoyed Easter festivities over the weekend which often includes delicious [and not always healthy] treats like chocolate, Honeybaked Ham, cheesy potatoes, and baskets full of candy. 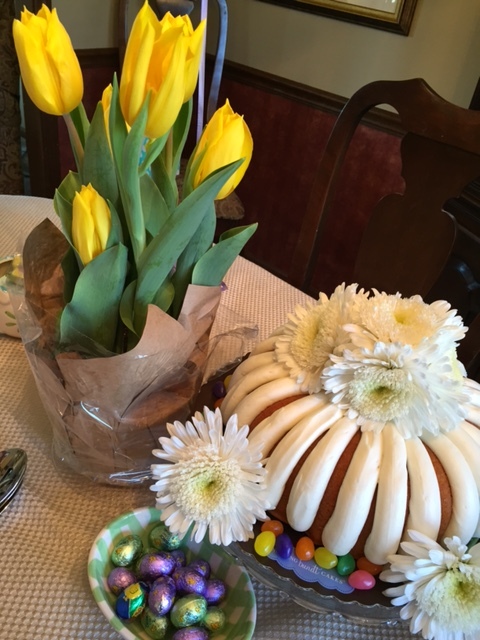 This delicious ‘Nothing Bundt Cake‘ [pictured right] was on our Easter brunch table… yummy, but laden with calories! So if you’re like us and you’re ready to DETOX from all that sugar and saturated fat, we’ve got a great recipe for you this week! After a long day, I know how easy it is to just stop on the way home at McDonald’s. Maybe you get a salad, maybe not. That’s not typically the healthiest idea in the world, so here’s a dinner recipe that will make you forget all about the McDouble. 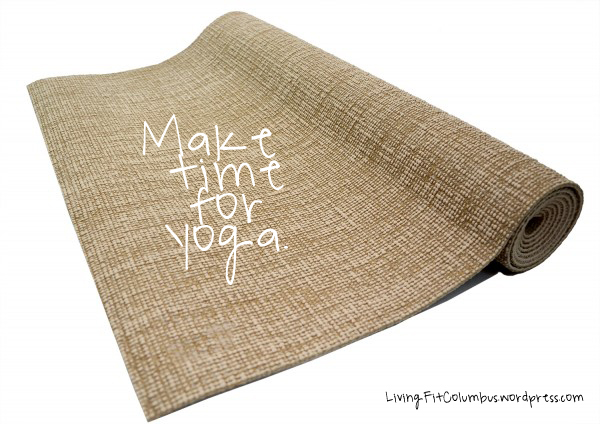 The total time that this will take is about thirty+ minutes – I know that it seems like a long time, but I promise that it’ll be worth it when you’re feeling good about what you’re eating without ruining your workout!